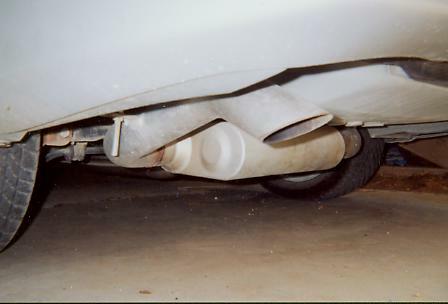 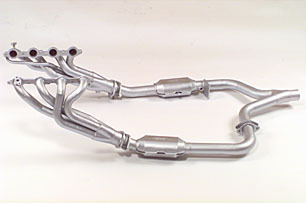 MAC mid-length headers, the Y pipe in the picture has catalytic converters, my car doesn't. 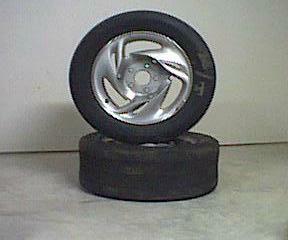 Wheels from a 1994 Trans Am that I've mounted my ET Streets on. 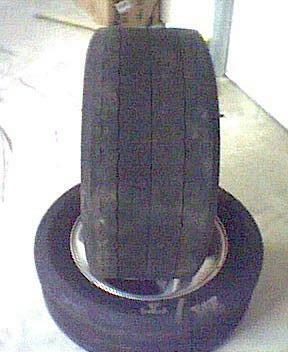 Most people call them slicks but they've got a little tread. 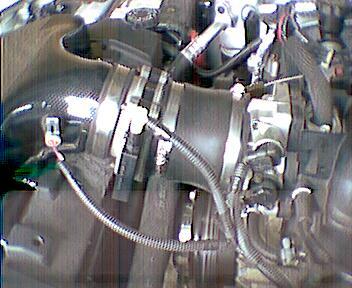 A Whisper carbon fiber intake lid, ported and descreened MAF and Fernco 3x3 coupler make up the intake tract.